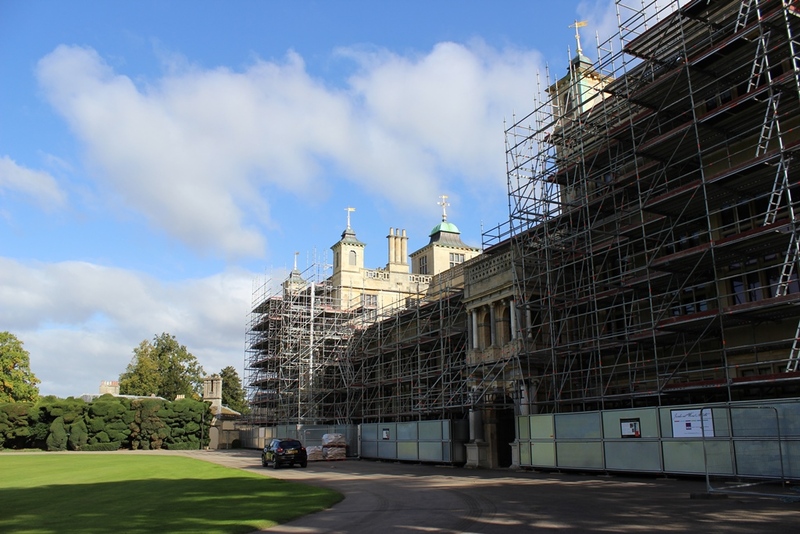 One of the most prestigious 17th century country houses in England has gained from the use of Layher Allround scaffolding and the Keder XL roofing system during refurbishment work. 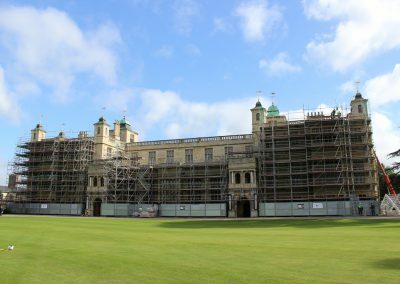 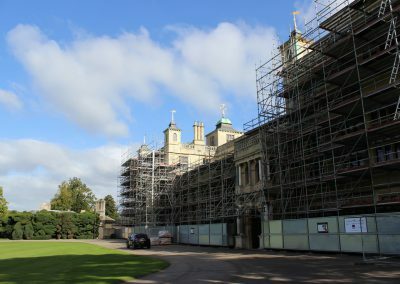 The installation – undertaken at Audley End House in Saffron Walden by Connect Scaffolding on behalf of conservation specialists, Fairhurst Ward Abbotts Ltd. – has provided a bespoke access solution and large span, temporary roofing encapsulation. 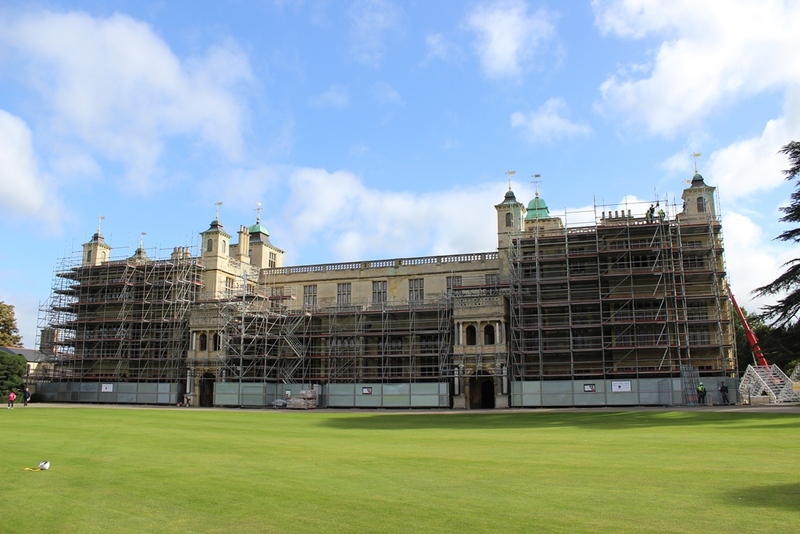 The project has provided multi-level access to the building’s facia and translucent weather protection for the roof area while, importantly, accommodating key factors associated with the English Heritage site.